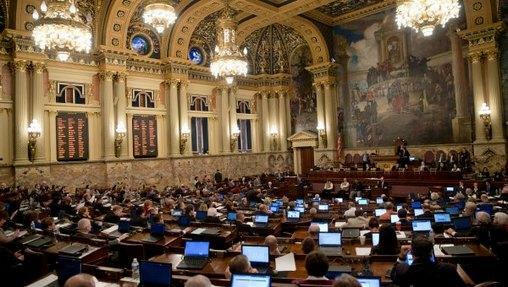 A proposal to prohibit abortions in Pennsylvania when the sole reason is that the fetus has or may have Down syndrome is headed to the state Senate after passing the House by a comfortable margin. 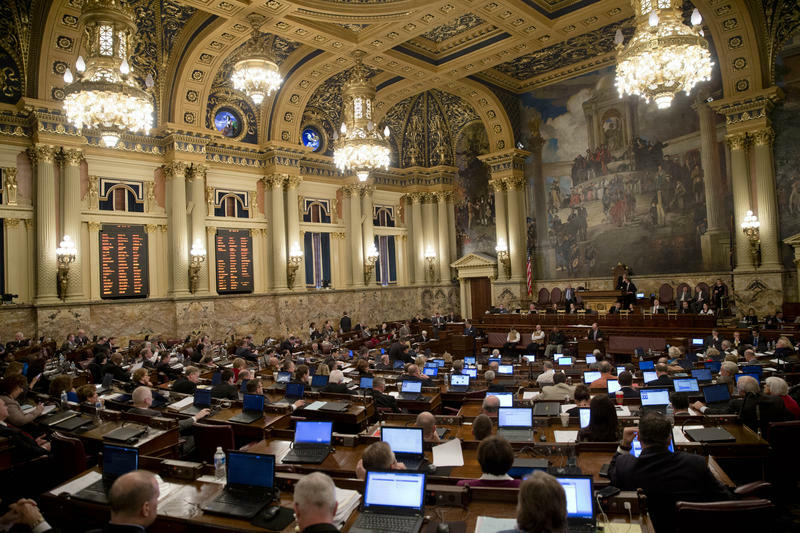 What Would Downsizing Pennsylvania's Legislature Actually Do? While he was working on the US Constitution, James Madison realized there was a pretty fundamental part of state governments that seemed useless to regulate. 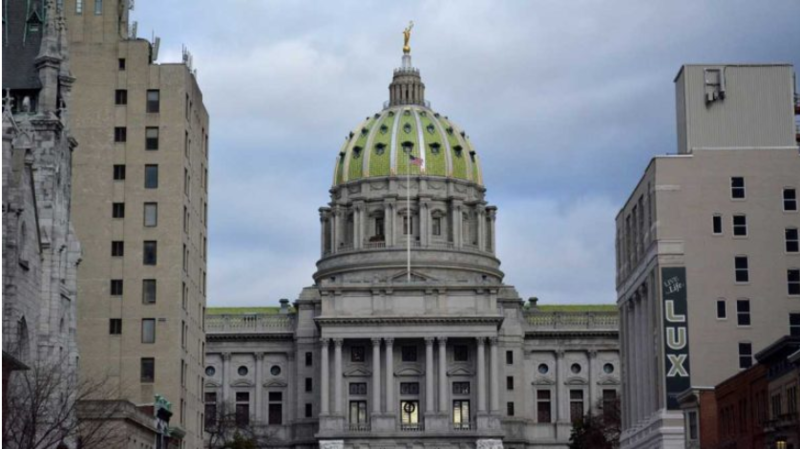 Pennsylvania's congressional races are in full swing, while Republicans are waging legal battles in federal courts in an effort to block a new map of 18 districts imposed by the state Supreme Court. 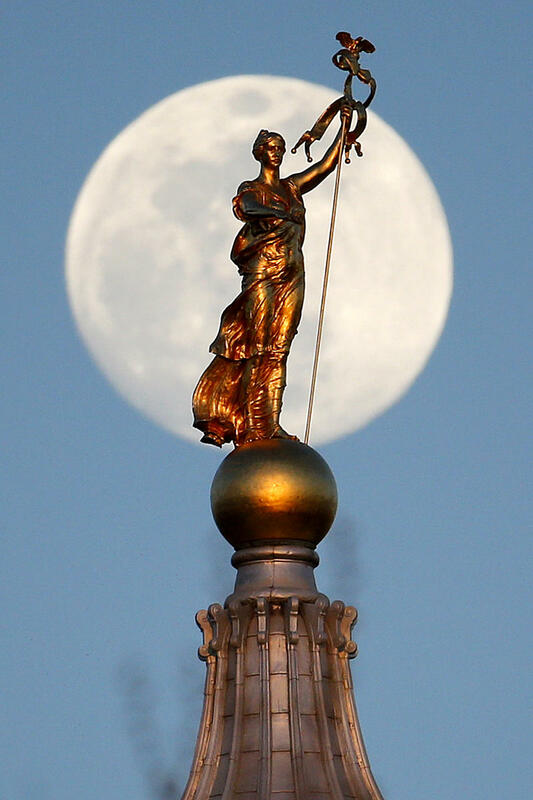 That has added a layer of uncertainly to fields of candidates that already went through upheaval when the state's high court redrew boundaries last month, putting the homes of some congressional hopefuls into different districts or forcing them to rethink their candidacy. Democrat Austin Davis is the new state representative for Pennsylvania’s 35th House District in the Mon Valley. 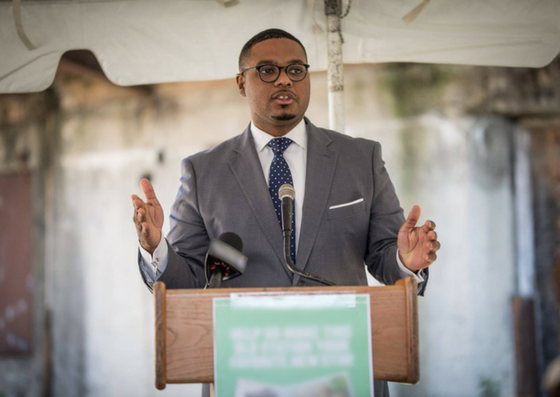 On Tuesday, Davis defeated Republican Fawn Walker Montgomery to fill the seat vacated by Democrat Marc Gergely last fall. 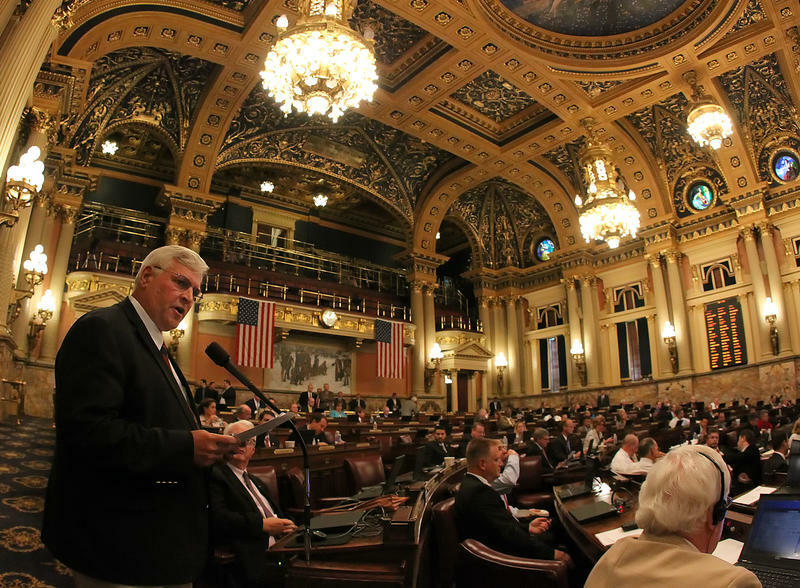 Absences by a Pennsylvania state lawmaker who has missed every session day since July are raising objections from a fellow House member. 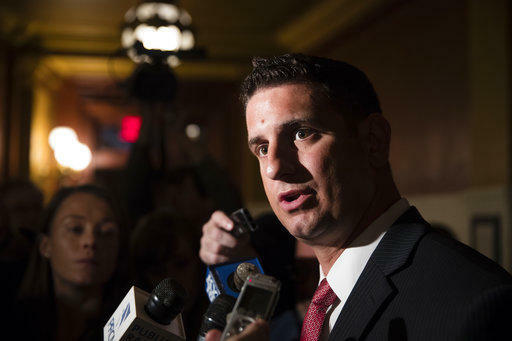 A Republican state lawmaker is expected to be released from a hospital, three days after suffering what's described as a moderate stroke. 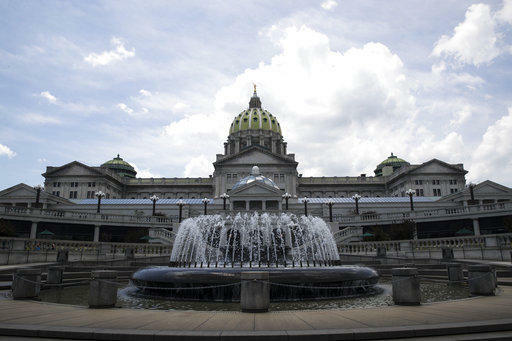 The office of Pennsylvania state Rep. John McGinnis said he was hospitalized at UPMC Altoona on Saturday. His spokesman said Tuesday he's in good spirits and doctors expect him to make a full recovery. The 63-year-old McGinnis is a retired finance professor at Penn State Altoona. He's serving in his third term in the state House of Representatives. 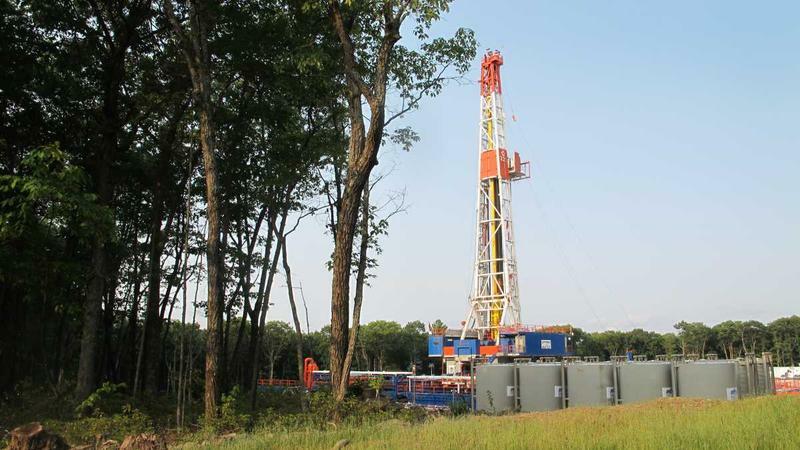 House lawmakers have begun moving a natural severance tax through their chamber. It’s major priority for Democrats, who have been trying unsuccessfully to pass one for a decade. But it’s slow going—the bill is saddled with well over 300 amendments. Along with Democrats, the tax is championed by a coalition of moderate, largely southeastern Republicans. GOP Representative Kate Harper, of Montgomery County, is one of the most vocal advocates. 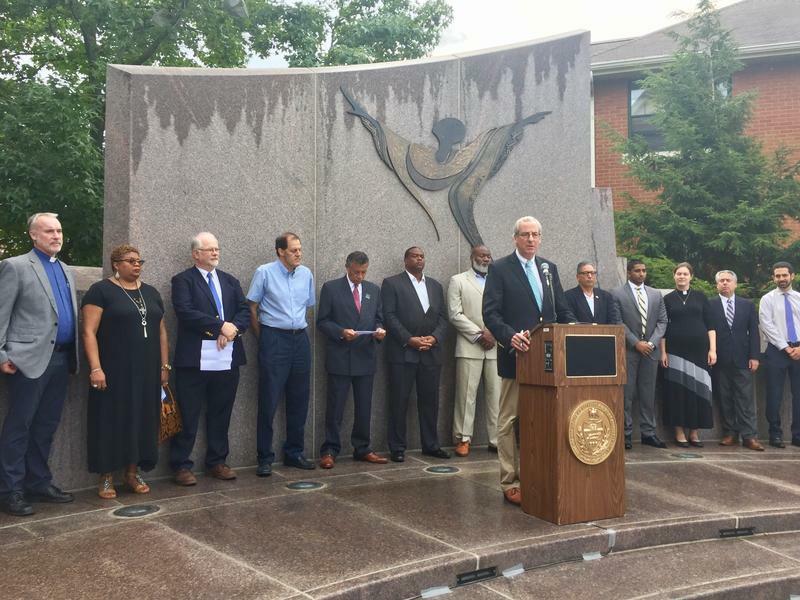 In the wake of Charlottesville, a Pennsylvania lawmaker wants to extend what qualifies as a hate crime in the commonwealth. 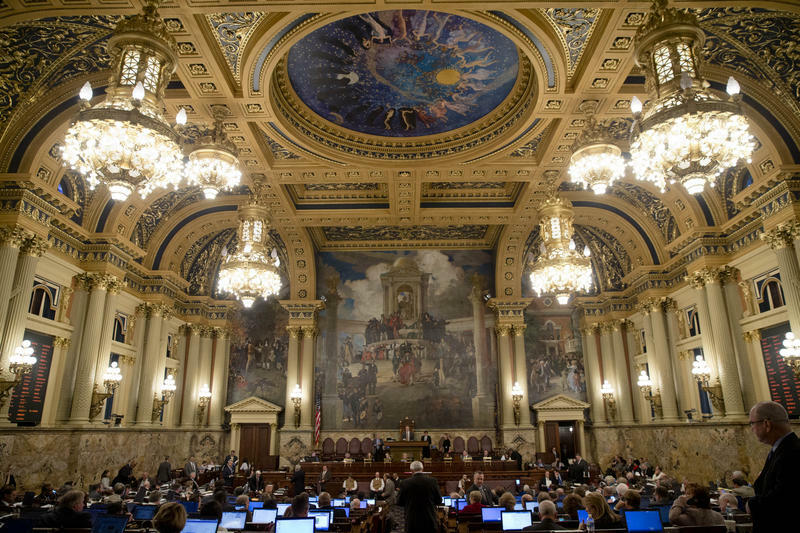 A month past the due date, negotiations on how to fund Pennsylvania's $32 billion spending plan are effectively stalled. 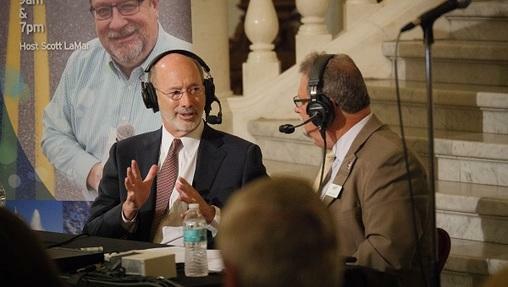 With the state House in indefinite recess as lawmakers consider how to respond to a revenue proposal from the Senate, Governor Tom Wolf is seeking to allay fears about what an unbalanced budget means for the commonwealth. 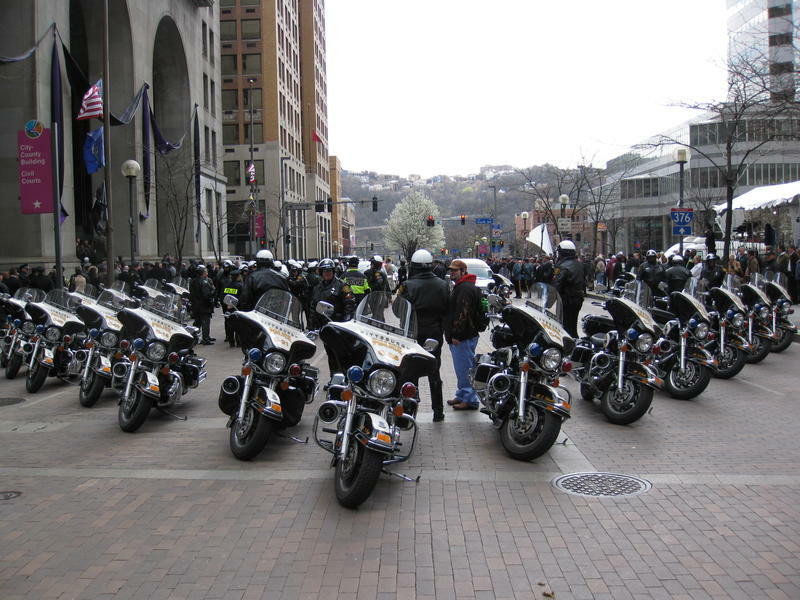 Families of people hurt or killed by police would not learn the identity of the officer involved for 30 days or until the completion of an investigation under a new bill making its way through the Pennsylvania legislature. Reporter Katie Colaneri talks with Essential Pittsburgh's Paul Guggenheimer about the vote to remove Kathleen Kane. Pennsylvania Attorney General Kathleen Kane gets to keep her job -- for now. Alan Benyak has some advice for anyone who hasn’t shared his experience of spending a week as a political football. 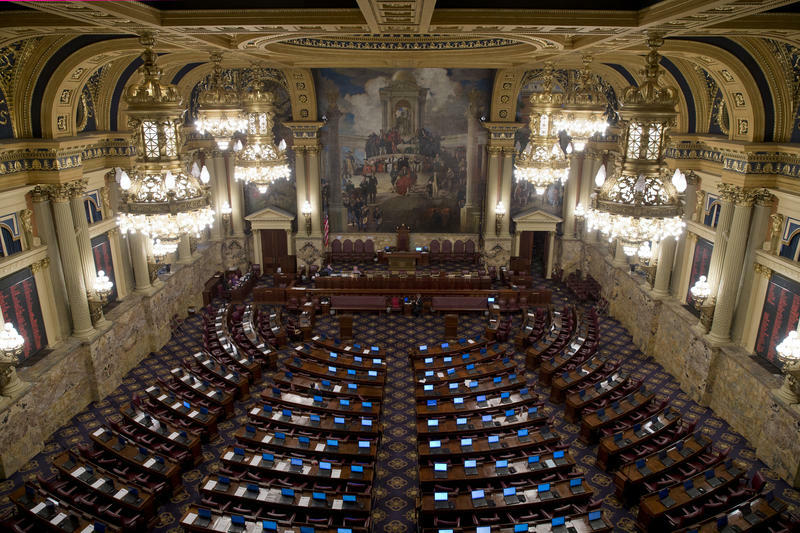 One legacy of Pennsylvania’s 2015 budget gridlock may prove to be the wave of retirement announcements from longtime state lawmakers. More than a dozen House and Senate members are calling it quits, most of them with more than a decade of service under their belts. 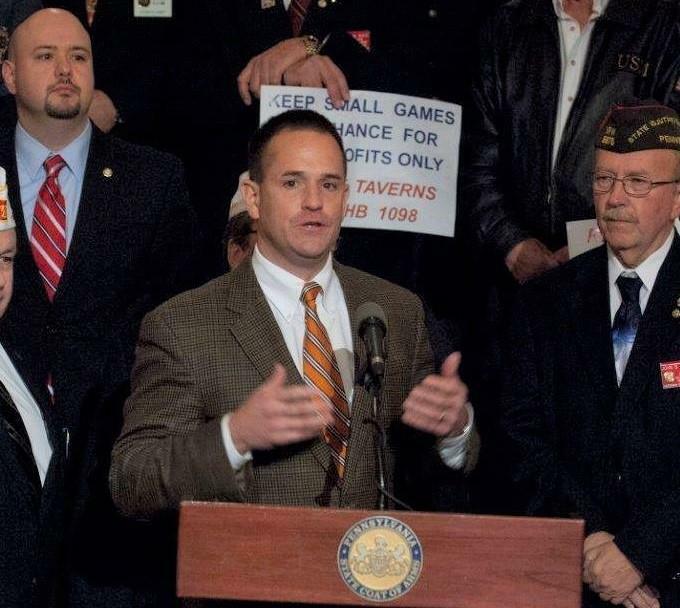 “Let me put it this way: the impasse didn’t convince me to stay,” said Rep. Mike Vereb (R-Montgomery), elected in 2006. 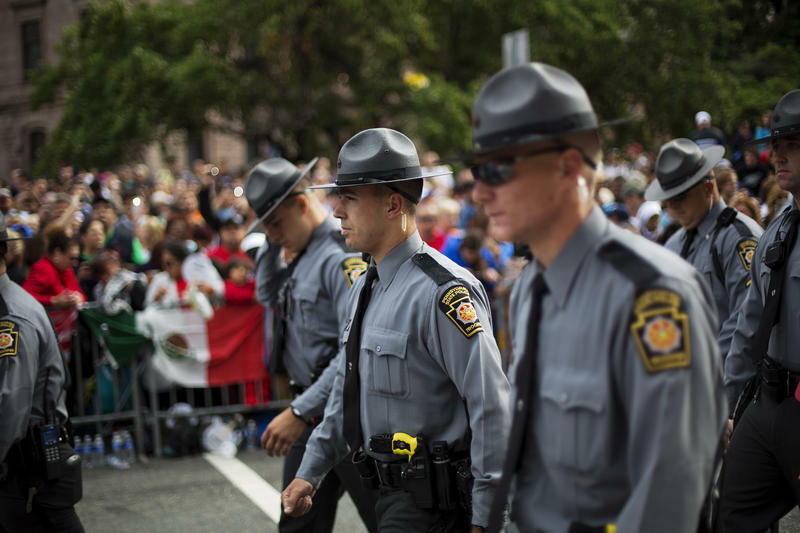 The state House has passed a measure supporters say would provide more protection to police officers who use their gun or any act of force while on the job.